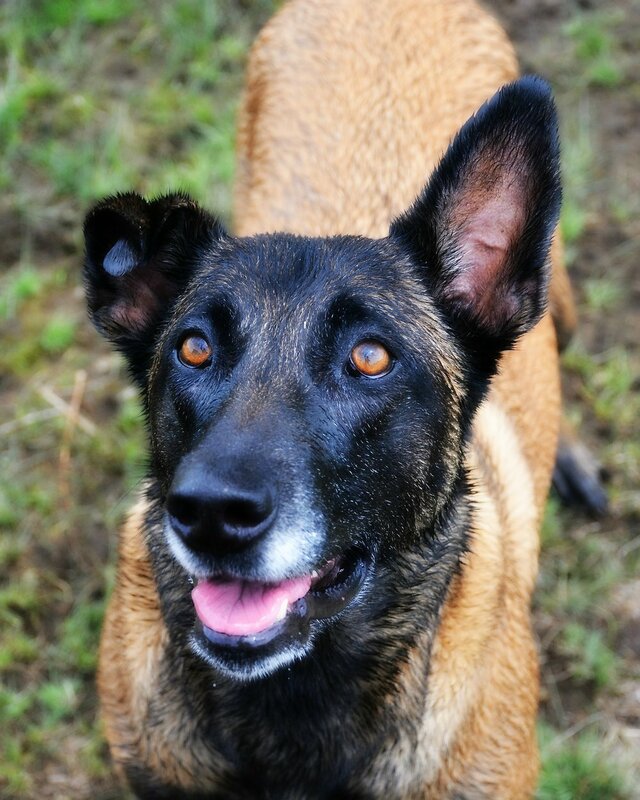 I brought my Belgian Malinois to the VRCCO recently for a situation that ended up needing two procedures. Even though the situation happened after hours, we were able to see a Veterinarian very quickly. My Zoe is a big girl, and can be quite intimidating for most people - but I didn’t see that with any of the staff. She would groan and growl under her breath as usual around new people, yet none of the staff let it bother them, which I was incredibly thankful for. Zoe has always been nervous at vets offices but this time she was far more relaxed than usual, making it much easier for me to deal with being without her in this medical situation. The first minor procedure was endoscopy, which went quite well with no complications and Zoe was home immediately thanks to the steady hands of Dr. Vaughan. When it was decided a second procedure was needed for another issue, the surgeon, Dr. Dujo, was at a conference in another state. Within an hour or so of Dr. Dujo landing at the airport he had Zoe in surgery, having already been prepped by Dr. Bentley and staff. It was incredibly comforting to watch the seamless nature of how well everyone worked together and how quickly things were done. 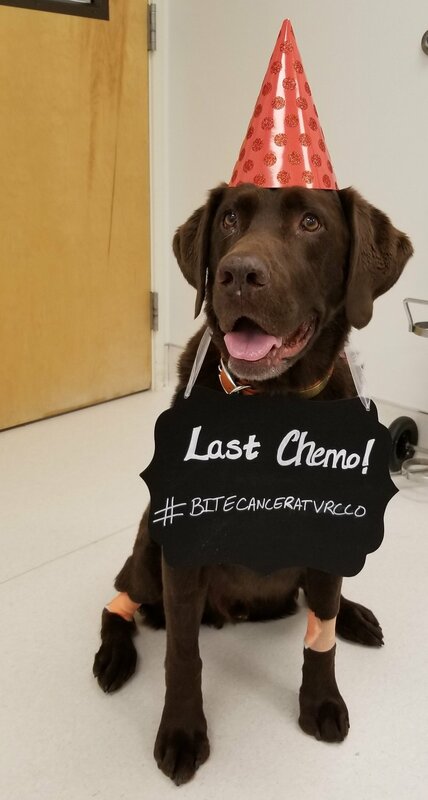 The people at VRCCO are consummate professionals with huge hearts, and I couldn’t have been luckier to find them for my babygirl in her time of need.